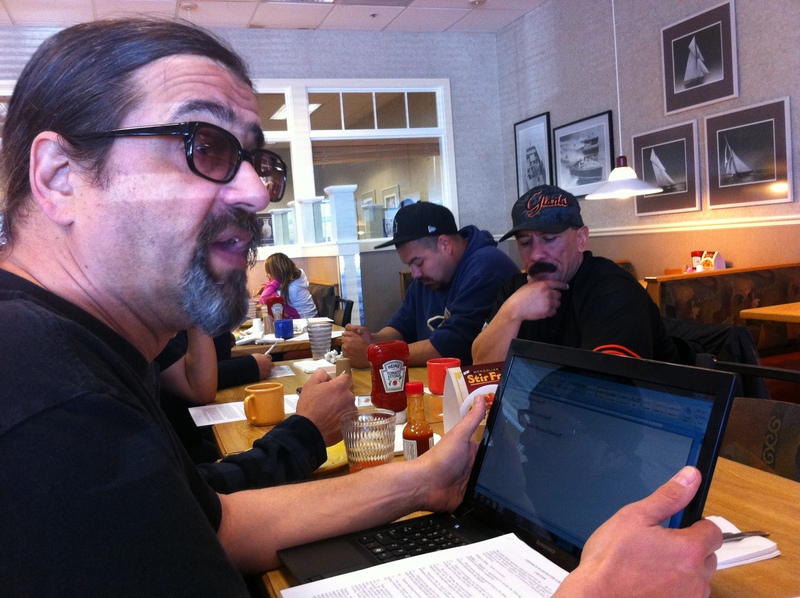 Local 6 members at Unilever came together last Saturday to discuss the issues on their addendum. About 15 workers spend the morning debating on how we can make a decent living in a safe job and creating quality product. We debated our strategy and our needs for the coming negotiations. Our Union Representatives have a now an understanding of our priorities. Local 6 Secretary-Treasurer Fred Pecker goes over the Unilever addendum to the Master Contract with the workers. In a few hours workers were able to discuss the whole addendum.